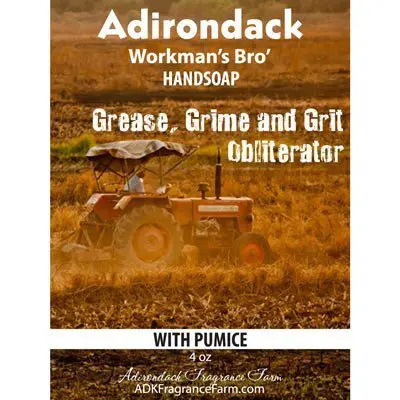 Home / ADK Fragrance Farm Products / ADK Outdoor Living / Adirondack Bug Spray – Repel mosquitoes! Sandy was a hot and smelly wilderness guide. She was using “Old Woodsman” and longing for a natural bug spray that would compliment her feminine wiles. 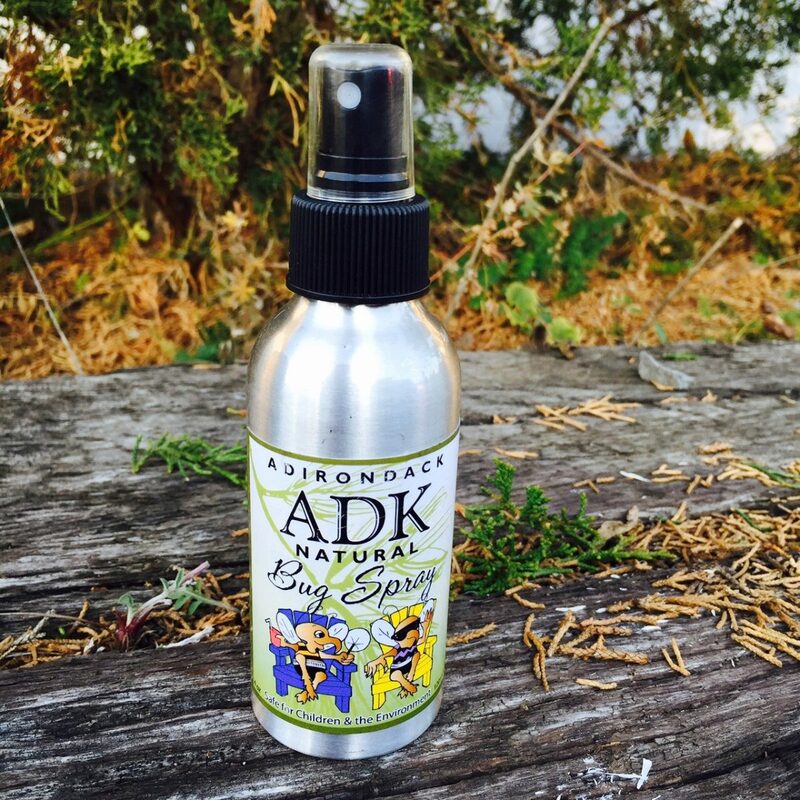 That’s how the wonderful smelling and very effective Adirondack Bug Spray was born… just like that…. on that one day while Sandy was resting and day dreaming on the side of the trail with her head on her backpack and her hands swatting away black flies and mosquitoes. There had to be a better way…and she found it and is now gladly sharing it with you one bottle at a time. 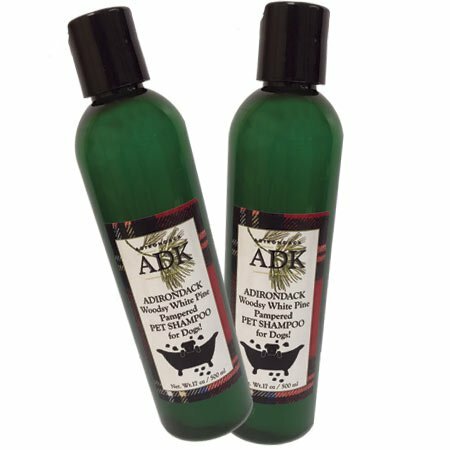 Enjoy a cooling mist of witch hazel with an effective essential oil blend made to repel black flies and mosquitoes. 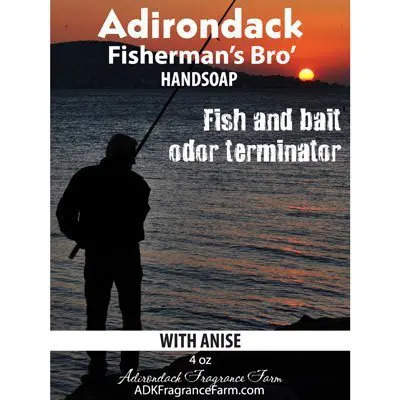 Bug spray for Men, Women and Children.